Our online outlet is only available for members of the Norrøna loyalty program. Sign up to get access and several other benefits. bitihorn lightweight Pants (W) is rated 4.5 out of 5 by 16. The new and improved bitihorn lightweight pants are one of our lightest hiking pants for women, with durable stretch panels in the knees and seat. 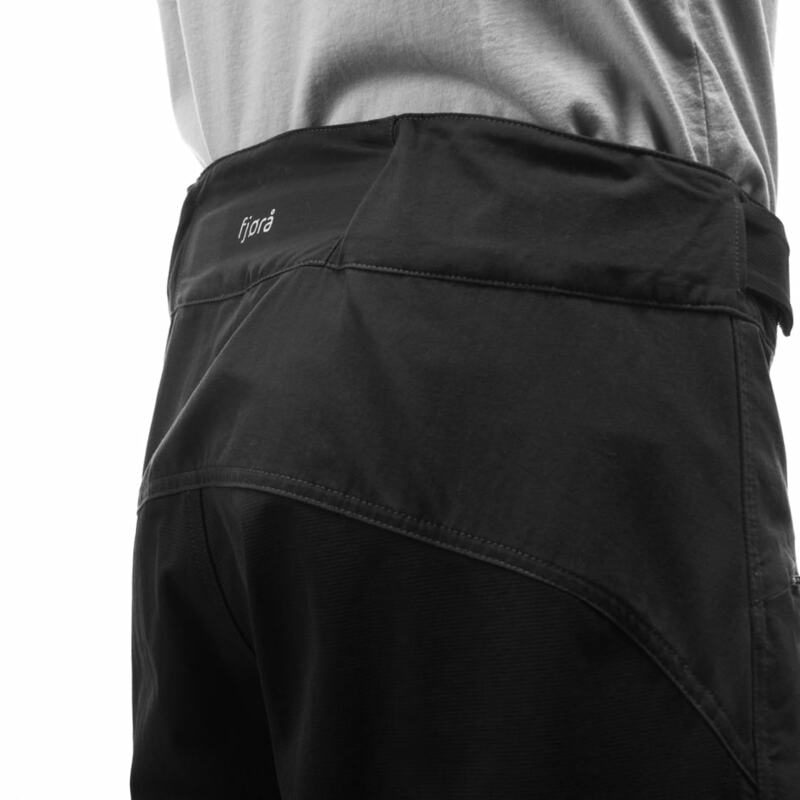 These wind protective, quick drying pants offer excellent breathability and are made for spring, summer and fall. 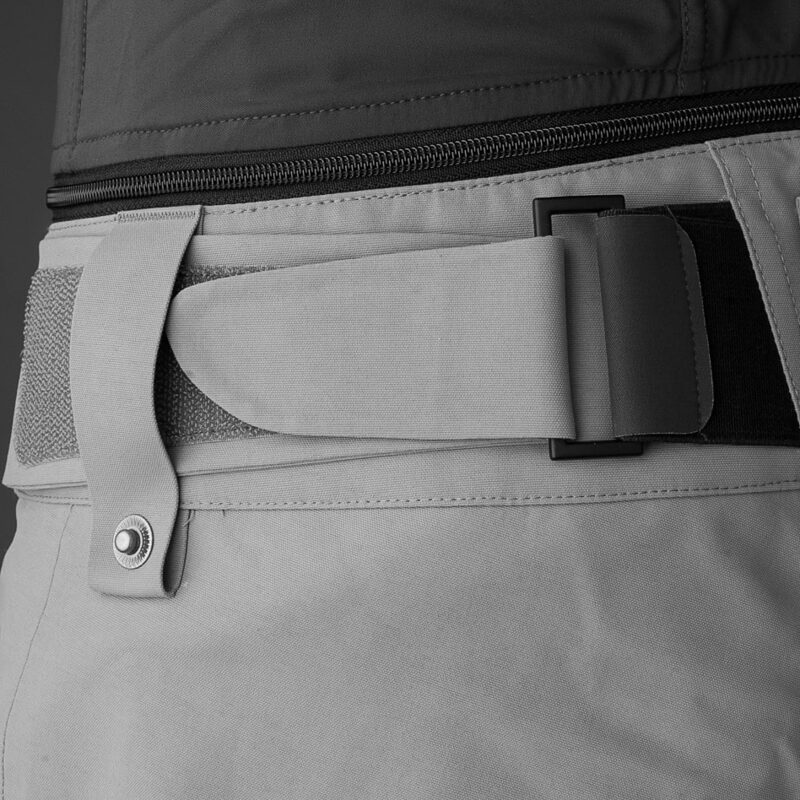 They have an athletic and slim fit and thanks to the flexible fabric your moving range will not decrease. 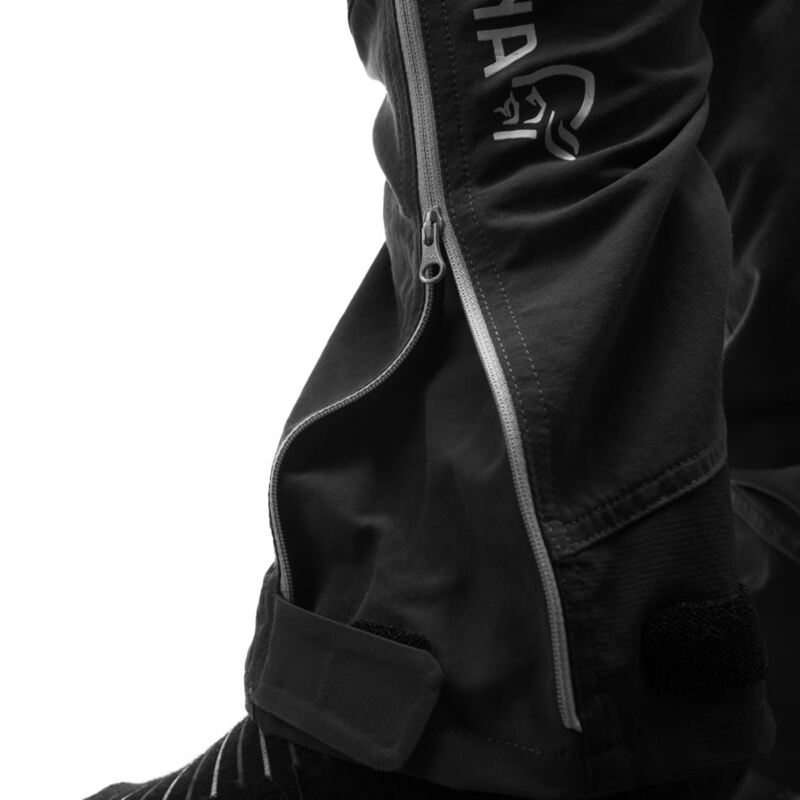 The lower leg zippers make it possible to adjust the pants to fit over mountain boots. 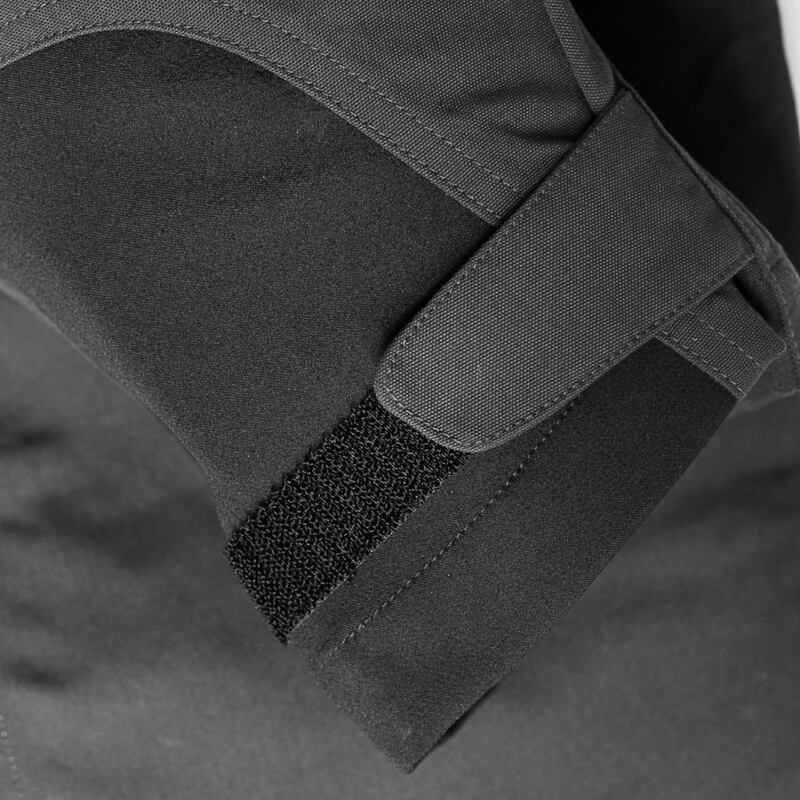 Other features include low profile snaps in waist, thigh ventilation, hand pockets, thigh pocket, patched back pockets and integrated gaiter hook. Inside leg length of the pants in size M = 79 cm. Length differs 2 cm per size up and down. This is a 130 g/m² wind protective, breathable and durable polyamide fabric that is comfortable on the skin. The fabric has a cotton look and feel but still the strength and quick drying properties of a polyamide. The fabric is slightly sanded on the outside. Rated 5 out of 5 by Cathinka from Beste buksen! Dette er den beste turbuksen jeg har hatt! Den er veldig tynn og lett, flexibel og myk, så det kjennes nesten som man går uten bukse;-) Skulle gjerne gått i den hver dag! Rated 5 out of 5 by Huttitu from Fin passform Jeg kjøpte denne for 4 mnd siden, og liker den utrolig godt. Den sitter perfekt på, og kjennes veldig behagelig. Pluss for stramming med strikk nede i beina. Rated 5 out of 5 by Eide from Stuper bukse Jeg er veldig fornøyd med denne buksa. Strammingen ved anklene er forbedret fra tidligere. Hadde samme bukse for 2-3 år siden, denne er generelt bedre. Rated 5 out of 5 by Han Jur from Love These Pants I have 2 pairs of the previous style & love them. I purchased the new style 5 months ago in a larger size so that I can wear a merino base layer underneath them for winter hiking & snowshoeing. They are perfect. Rated 4 out of 5 by Margaret_hiker from For extremely narrow legs I bought these pants a couple years ago and expected the fit to be the same, but for some reason they have been redesigned even more narrow. As a result, in my usual size M I couldn't bend by knees comfortably, although all the other parts (length, waist) fitted well. I tried to size up to L, but as a result the waist was uncomfortably baggy (athough you can adjust it), and the leg seams were in wrong places so it was still awkward trying to bend knees. I don't know why it had to be redesigned, the cut 2 years ago was perfect - slim but not too tight. So I had to return the new pair, just didn't fit my body type (I'm quite average Medium size, 166cm tall, not skinny or fat, some muscles in my legs I guess). Rated 5 out of 5 by Bradame from Super bukse til tur og hverdags Favorittbukse som er behagelig å ha på. God passform. Smal i beina. Rated 5 out of 5 by Ice lover from Comfy, breathable and light The size runs a little bit smaller but it is fine for me. Great quality! Rated 4 out of 5 by Neena from Super bukse! Jeg kjøpte buksen nå på sensommeren. Den er kjempefin å bruke som lett turbukse - litt tynn til de kaldeste høstdagene, perfekt til sommerbruk. God passform. Føler seg litt smart i tillegg! Hei Anita, bitihorn flex1 buksen er i utgangspunktet like lang i bena som falketind flex1 buksen men har en noe smalere passform.